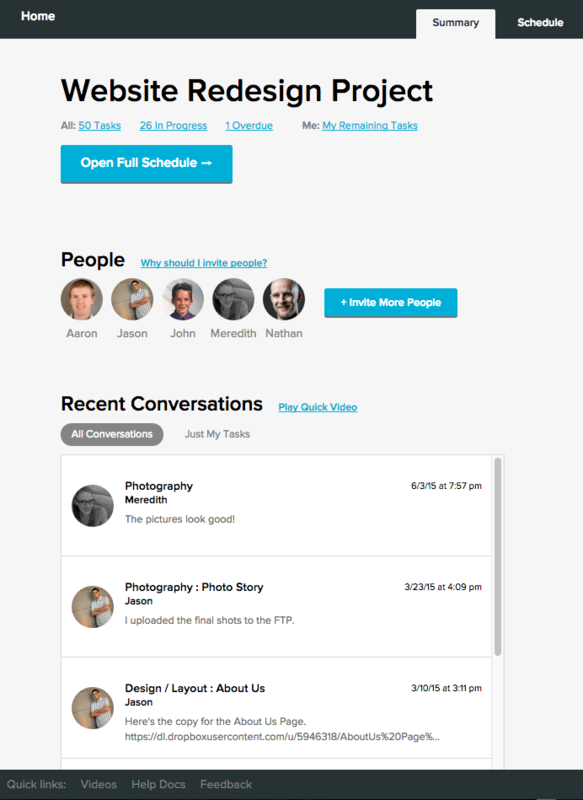 NEW FEATURES: Company Availability, Bookmarks, Summary View, and Uploads. 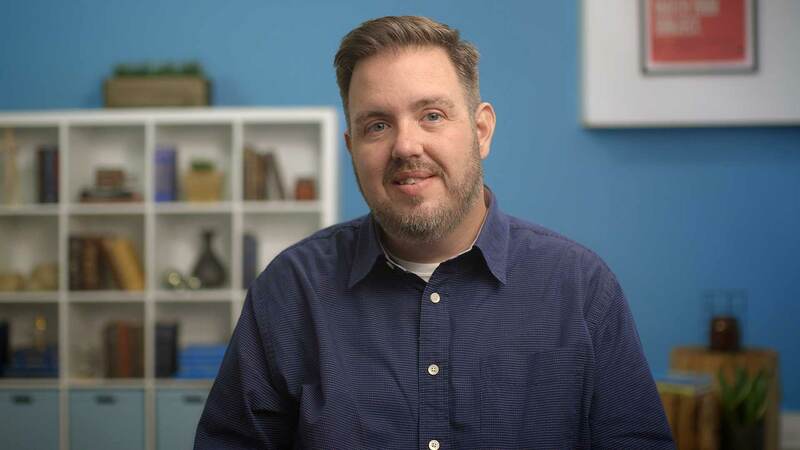 A lot has happened this year at TeamGantt and we haven’t been telling you about all the good news. So, today we are going to try and catch you up on some of the highlights.We've just released some great new resource management features within our gantt chart software that we think you're going to really love. A lot of you have asked us if there was an easy way for a PM or Manager to see the status of everyone in the company without having to be invited to every project in the account. At the time, there wasn't, but we heard you and we created the Company Availability view. The Company Availability view shows Account Holders everyone in their account and what their workload looks like across all projects in the account. 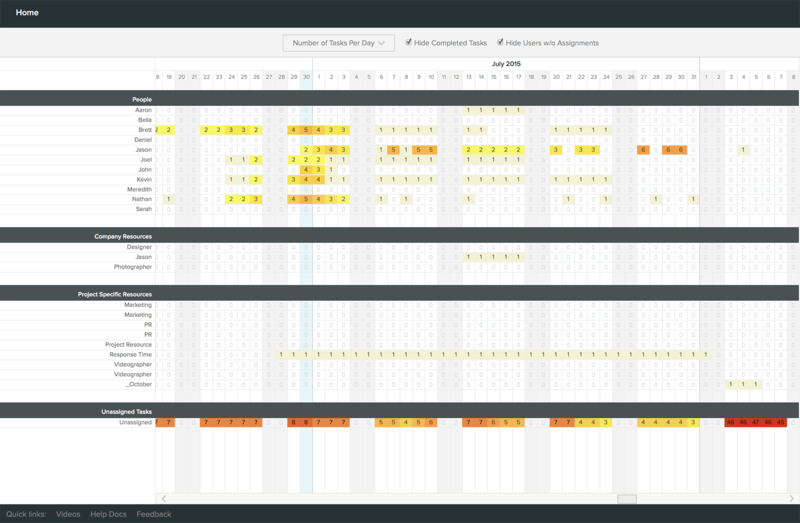 To access this view, simply click on the Company Availability link from your Dashboard in TeamGantt. Keep an eye out for a more detailed video walkthrough of this feature soon. In the mean time, here's what it looks like. Click the image for a larger view. Do you have a specific project or view that you really like? Now you can save that as a bookmark in your dashboard to access it really quickly. 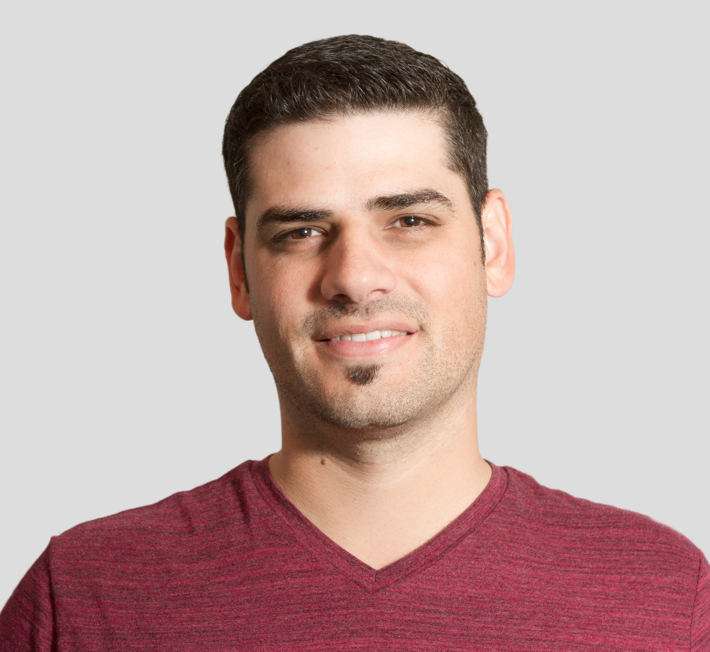 This is great for creating multiple custom views of one or more projects so you can access that view quickly. To create a bookmark, simply click on your profile picture in the TeamGantt window and select 'Bookmark Page'. 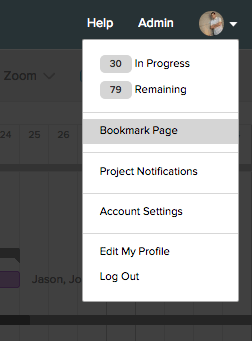 Once you've created your bookmarks, they'll show up in your dashboard. You can have as many bookmarks as you'd like. We’ve also added a Summary view that gives you an overview of your entire project. Total number of tasks, number of tasks in progress and overdue, all the people invited to the project with the ability to invite more users, recent conversations, documents, AND recent progress updates are all right there at your fingertips in the new Summary view. You can start new conversations, upload new documents and undo changes all from one place. 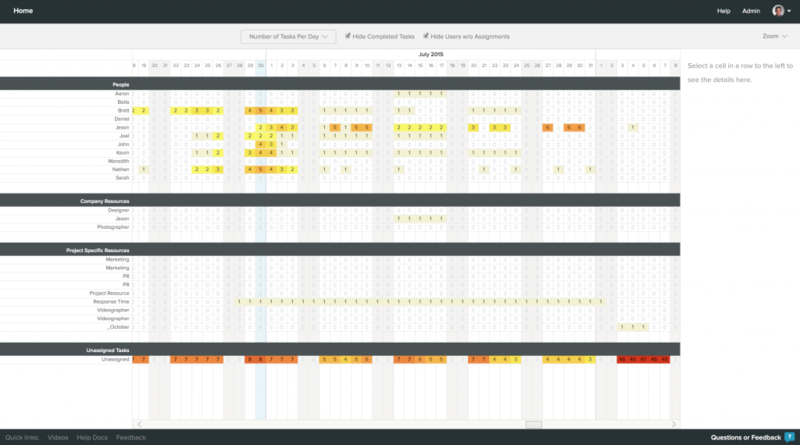 This is one of our favorite new features that we use all the time in-house at TeamGantt. 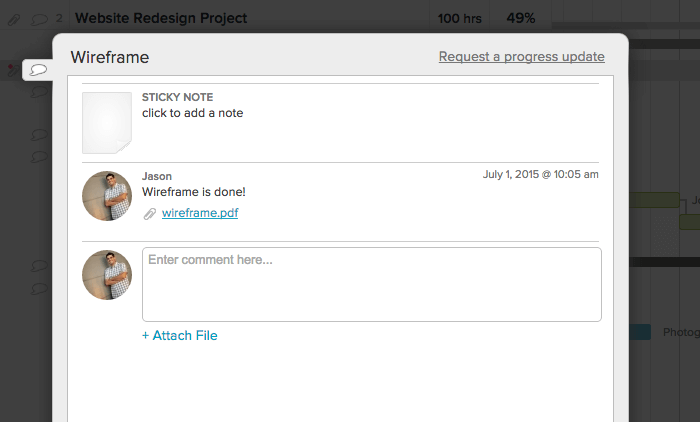 And finally, you can upload documents and files directly to comments rather than just tasks and projects. Each new comment can have it's own files uploaded, making it even easier to keep files right where they need to be inside your projects. That's it for now, but rest assured, we're already hard at work on a whole new batch of updates to make your job as a PM even easier and more efficient.